A&H Ristpalkmajad, a company founded in 1998, is based on Estonian capital and engaged in producing wooden buildings. We make and install customised log buildings: saunas, residential houses, summer cottages, garden furniture, etc. Our log houses are unique handcrafted buildings made according to the customer’s wishes. Our log walls are made of pre-dried and demoisturised materials. As the log houses made by us are based on individual designs, we do not have standard buildings or prices. Prices depend on the complexity of work. The priority of A&H Ristpalkmajad OÜ is to offer our customers the best quality available in the log house market and one-of-a-kind fluent house building process. To ensure that your house gets ready from foundation to key we cooperate with various construction companies. We are also ready to cooperate with construction companies preferred by the customer. It is important for us to ensure customer satisfaction and quality. Our major raw material supplier is the State Forest Management Centre and this is a way to value forests grown in Estonia. 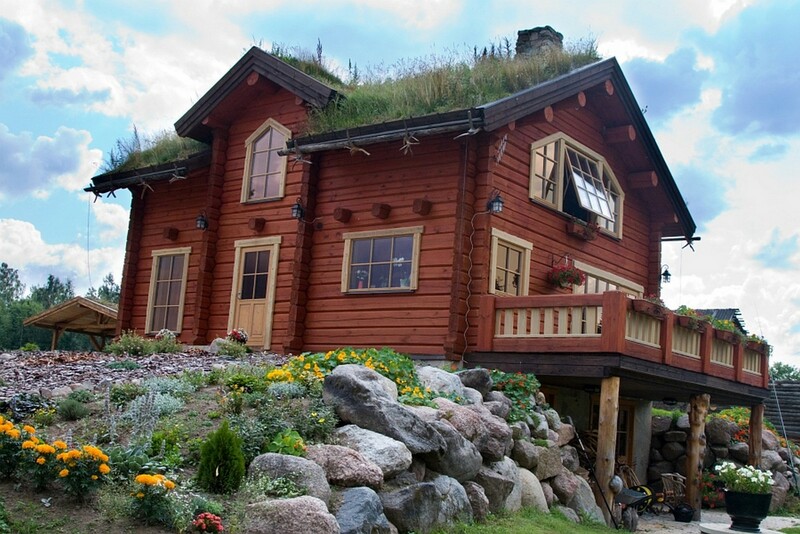 Houses built by us have found owners in Estonia, as well as in other Nordic countries.